1.Â IDEAL CHEMICAL&HARDWARE CO.,LTDÂ is the one of biggest specialized manufacturer of motorcycle tyres,Â and inner tubeÂ ,wheelbarrow tires and inner tube,as well as other rubber product. 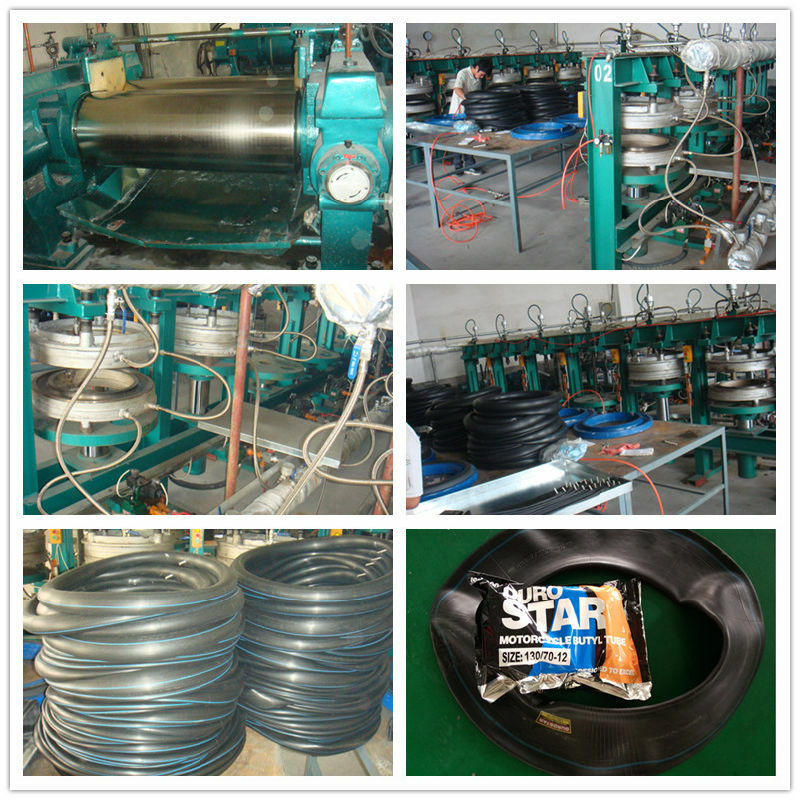 2.Â We can assure you of both the price and quality are the best.Â As a manufacturer, having our own tyre factory, build in 2011.We have more than 4 years Â experience in this field. 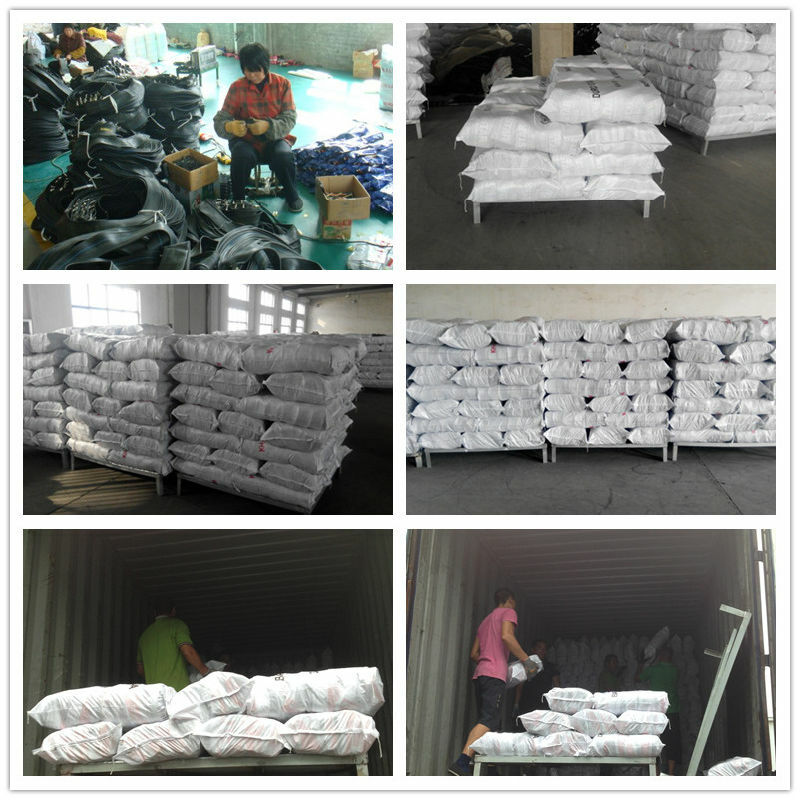 3.Â Prompt Delivery time:Â We are located in the west coast of Qingdao, there is only 120km to Qingdao Port, so we are with superior geographical and convenientÂ transportationÂ .one day we can produce 3000 pieces tires and 15000 pcs inner tube. 4.Â The quality is warranty.Â The company has throughISO9001-2008International Quality System certificate andÂ EMARK,INMETRO,CIQÂ ,SONCAP ,SGSÂ certificate. So the quality is warranty. 5.Â Moreover, we can satisfy your large and urgent orderÂ Â There are more than 200 workers and including 40 technicians, covering the land of 21000 sq meters. We can supply the product as your design. 6.Â We are a company with strong strength,Â we not only have theÂ Alibaba platform being a golden supplier,Â but also haveÂ Made-in-china . 7.Â Our products are well received at home and abroad,Â Mainly exported to more than 60 countries and regions inÂ Asia, south America,Europ,Middle East, South East Asia, Africa.